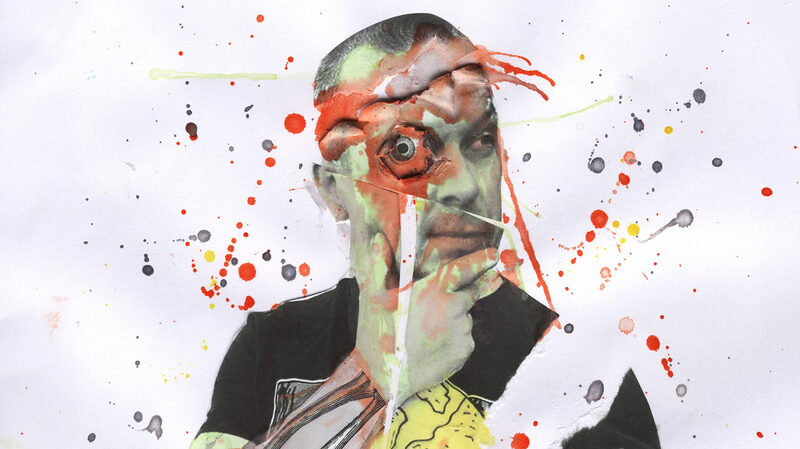 Ahead of the release of CHUMP, my zombie collection, I wanted to allow one of the stories to escape into the wild, so people can have a bit of a read of something new. 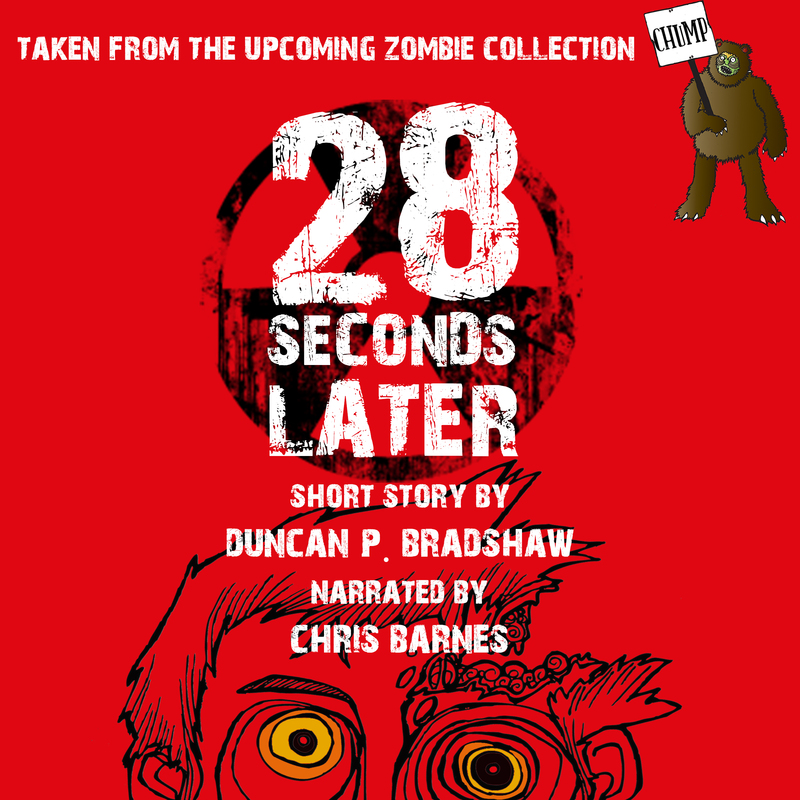 So, I released 28 SECONDS LATER, as a Kindle only short story, which you can bag on Amazon. Not content with it being in readable format, the excellent Chris Barnes has also narrated it, forming my first ever audiobook. You can pick that up through the link below. It’s come out really well, and it has been cool to see how this new side of content creation is handled. Whilst I won’t be doing all of my releases in this format, I will, when I think it will work.